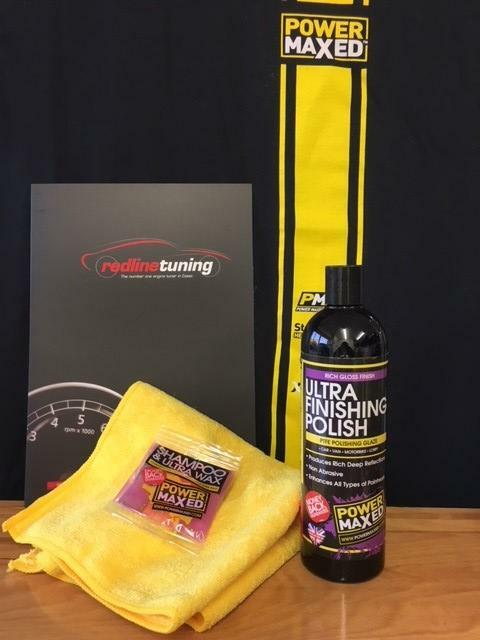 Power Maxed Ultra Finishing Polish 500ml + Free Complimentary Micro fibre Cloth and Shampoo & Ultra Wax Sachet. 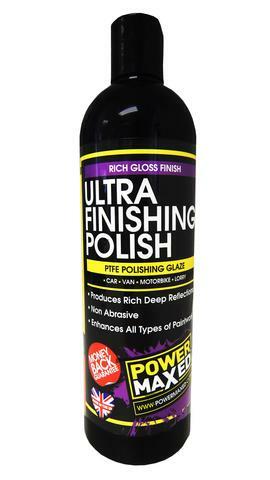 Power Maxed Ultra Finishing Polish is the final step polish. It leaves a deep, 'wet', glossy finish with effortless buffing and no white residue. It can be layered to build up additional gloss and protection.